On April 9, 2019, the Chicago Symphony Orchestra Association (CSOA) announced that CSOA-presented concerts scheduled to take place from Wednesday, April 10 to Tuesday, April 23 are canceled due to the current strike by musicians of the Chicago Symphony Orchestra. 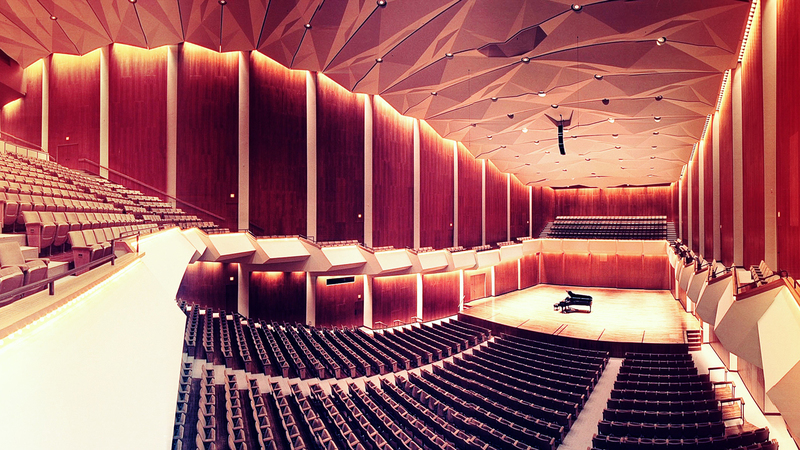 This series of cancellations includes the concert at Krannert Center for the Performing Arts scheduled for Tuesday, April 16 at 7:30pm in the Foellinger Great Hall. Patrons who purchased tickets with a credit card will automatically receive a refund on the card used. Patrons who paid with Krannert CenterChecks or gift card will receive a gift card refund by mail. Patrons who paid with cash or check will receive a university refund check by mail within six to eight weeks. Patrons can contact the Ticket Office at 217.333.6280 or 800.KCPATIX or kran-tix [at] illinois.edu ( ) with questions. Additional information related to the current negotiations is available at cso.org/negotiations. Media inquiries can be made at https://cso.org/about/press-room/contact-pr.